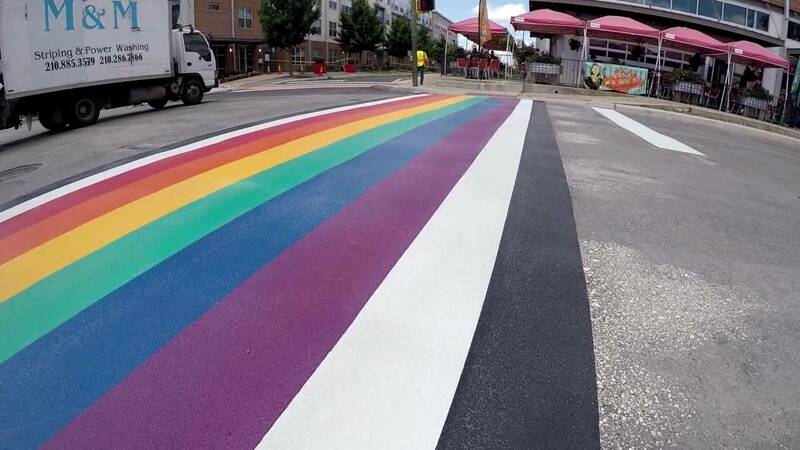 SAN ANTONIO - Data presented to the Transportation Committee on Monday suggested that the installation of the Pride Crosswalk did not significantly change pedestrian behavior in regards to obeying the pedestrian crossing signals or walking within the marked area. The pilot also indicated the crosswalk materials are still in good shape, and that there were no reported incidents of vandalism. District 1 advocated for the rainbow-themed crosswalk to promote a message of inclusion and tolerance while providing pedestrian safety. As an alternative to the “Crosswalk Program,” infrastructure located beyond the limits of traffic travel lanes could be themed, such as sidewalks, traffic signal cabinets, banners, and murals. City staff has developed guidelines for future community-based crosswalks. 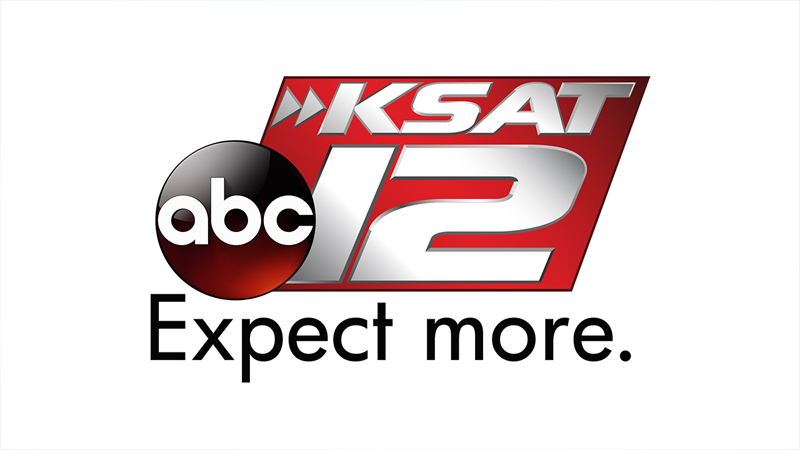 The policy framework outlines the City of San Antonio’s Community Crosswalk Program requirements.